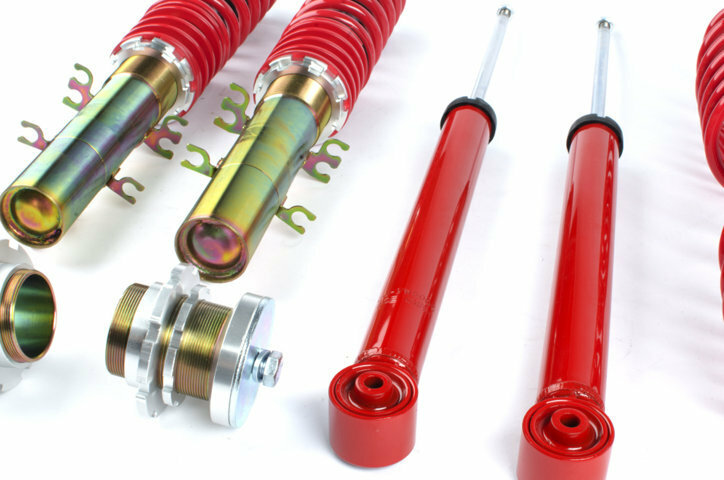 This brand new coilover kit from Pwrhaus is an excellent performance value for your VW or Audi. 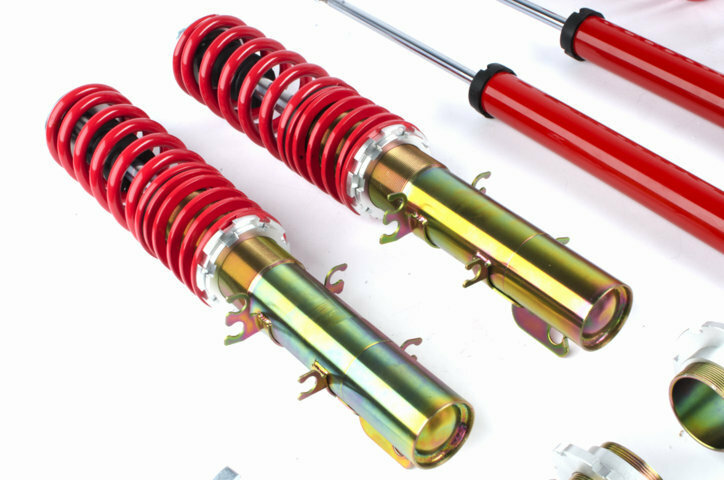 These kits feature fully height adjustable coilover struts that are gold zinc coated for maximum corrosion resistance. 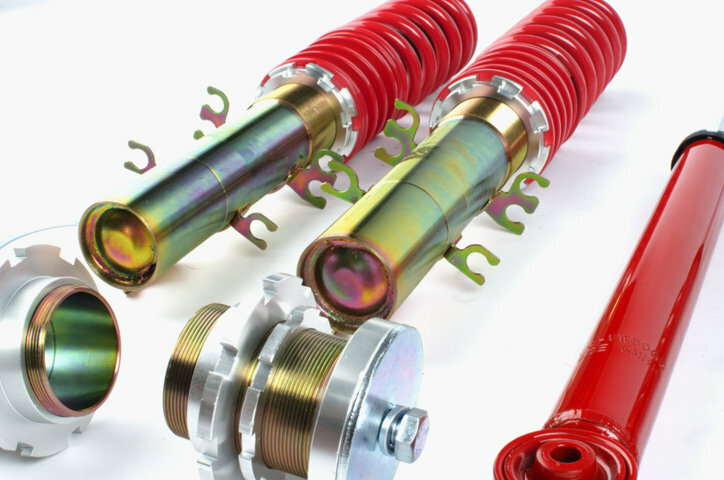 This matched set of front and rear springs and shocks is ideal for spirited street driving, as well as even track use. This kit is still comfortable enough for daily use however, and walks the line of function and practicality perfectly. This kit lowers up to 3" and a minimum of 1".